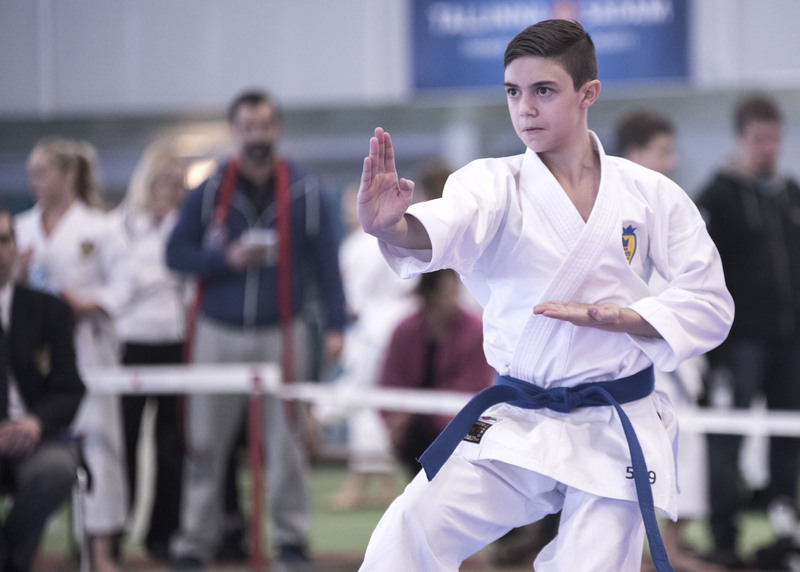 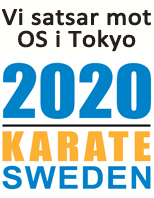 Welcome to the Swedish Karate Federation! 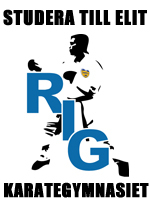 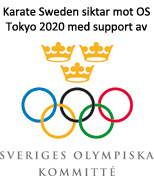 We are the governing organisation that oversees and develops Karate in Sweden. 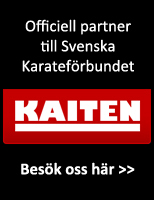 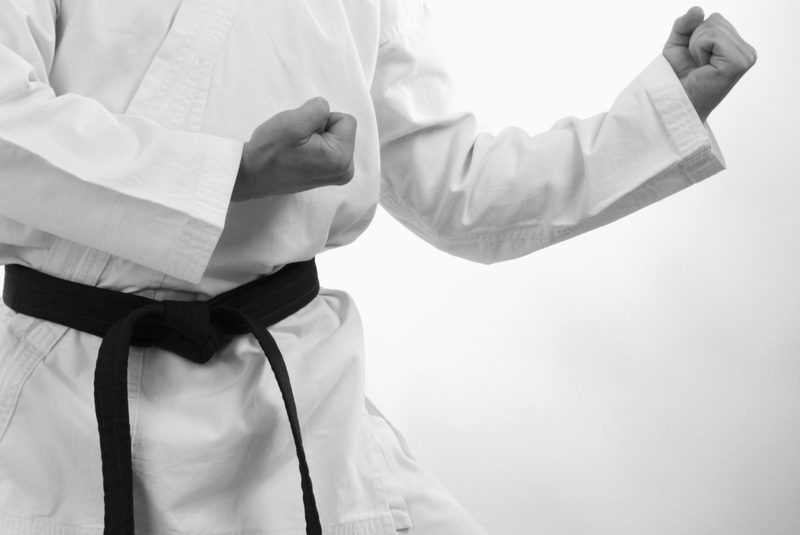 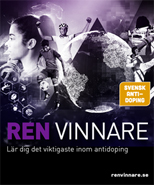 In the left menu you can find topics and introductions to different aspects of practising Karate in Sweden. 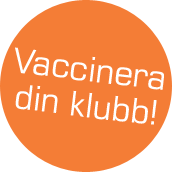 If you don´t find the information you need you are always welcome to contact the Federation Office.